Passenger 57 John Cutter (Wesley Snipes) Distressed Leather Jackets is a masterpiece of its own style. This jacket is in a brown color which gives a shiny fresh look. 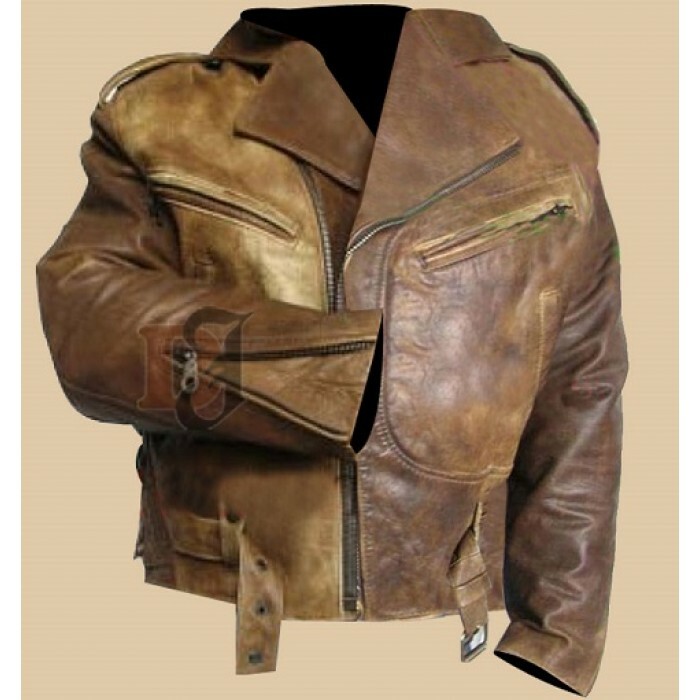 You can get our distressed leather jackets in usa, Paris, Washington and worldwide. It was purely designed for rough winters. It is fully equipped with genuine leather, classy pockets and even a front closure YKK zipper. Not only front zipper but its pockets are also available with zippy trend. Genuine leather was used to manufacture this fashion piece. It has lapel collars that not only look peculiar but also follow latest fashion trends. 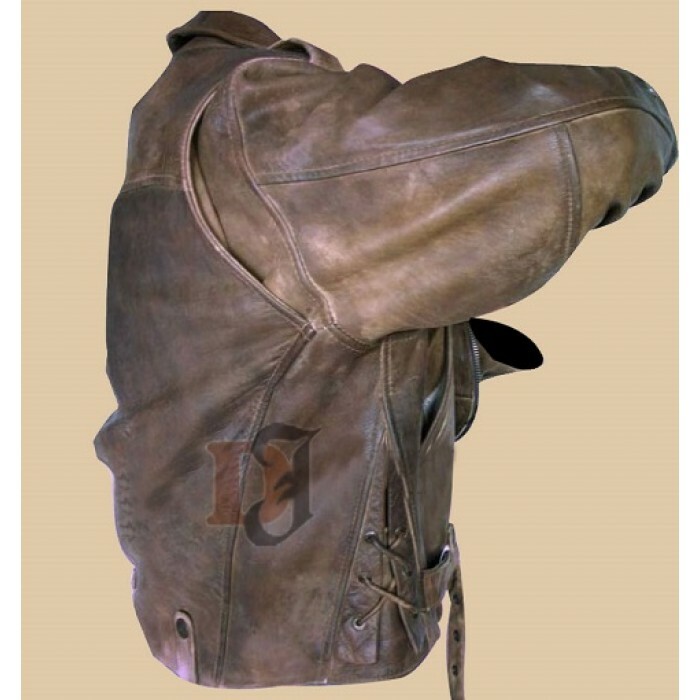 Passenger 57 John Cutter (Wesley Snipes) Distressed Leather Jacket is a highly attractive leather jacket not only because of its quality features but also because of fashion trend that it follows. You will get this product hundred percent screen accurate as you are seeing it on our website. It has front pocket zipper and it does not stop here because even its pockets have got zipper on them. It could be your best winter purchase.